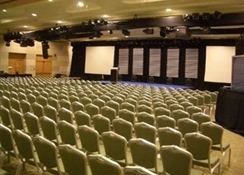 The hotel features a full range of 21st century technology for business and conferences in the purpose built ground floor Meeting Success Conference Centre, which offers 12 conference rooms to accommodate from 2 to 240 delegates. 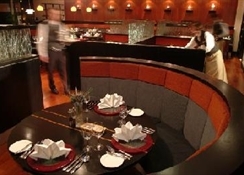 We offer a range of dining options, from the relaxed Inca Coffee Company Lounge and Cinnabar Red Bar serving light meals and snacks, to the more sophisticated Touzai Restaurant, offering fine contemporary Californian and Asian cuisine. 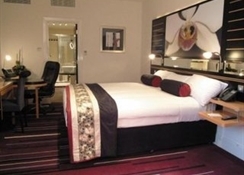 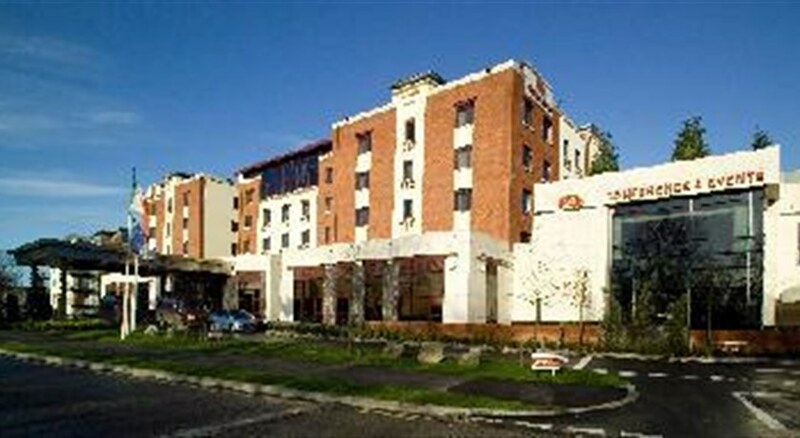 The hotel has 4 floors with a total of 204 guest rooms Standard Double rooms offer guests the comfort of a King Size bed. 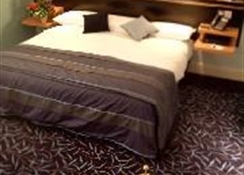 We also have a range of suites, a Club Floor and a Club Lounge. 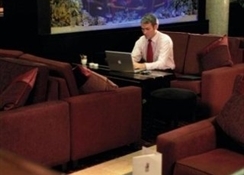 We provide facilities for the physically disabled, 24-hour room service, in-room high speed internet access via keyboard TVs or laptop connection and pay movies on demand. 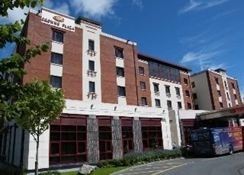 The hotel is fully air conditioned throughout.